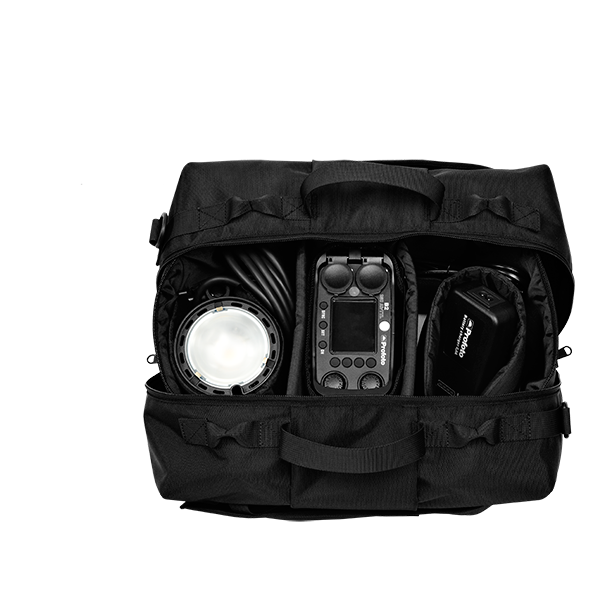 The B2 To-Go Kit contains almost everything you need to go off-camera. 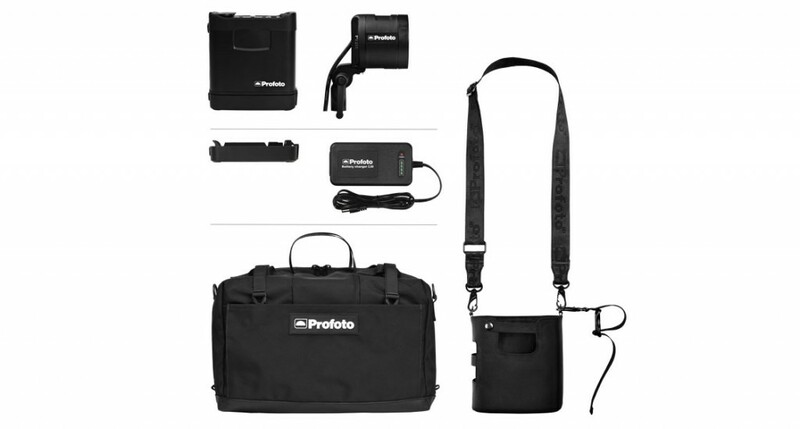 Just add the remote that fits your camera and you are ready to take control and shape light. 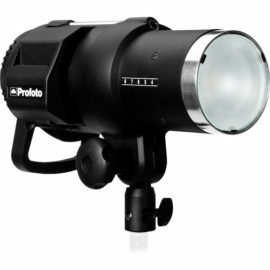 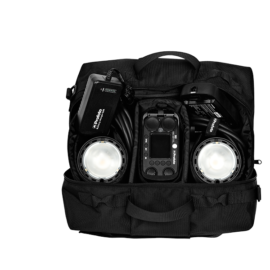 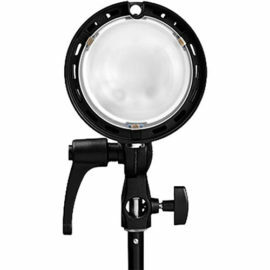 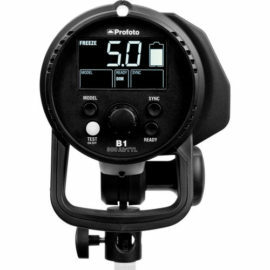 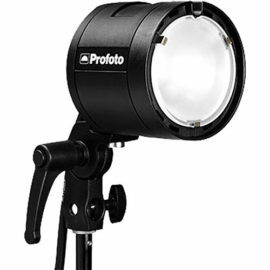 The kit includes the fast and powerful B2 battery pack and a small and light B2 flash head. 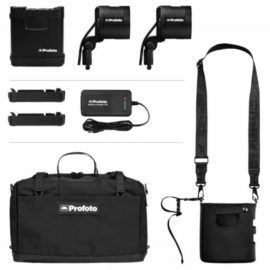 Included are also the powerful and interchangeable battery, a charger and a handy carrying bag, allowing you put the B2 on your belt, shoulder or light stand. 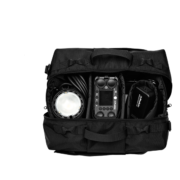 The gear comes packed in a custom shoulder bag. 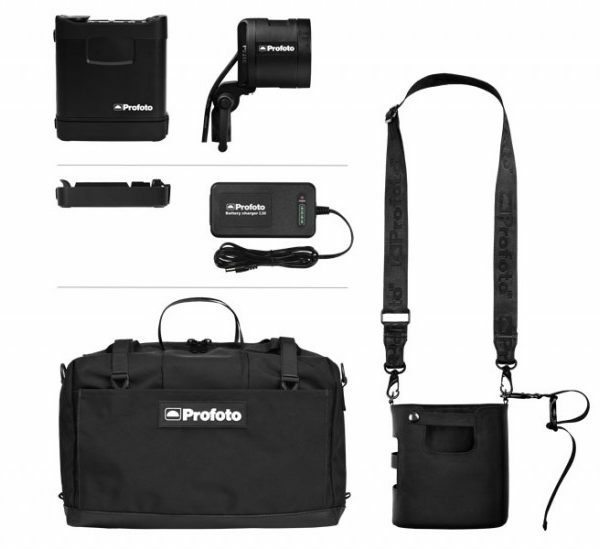 Grab it, go wherever you want to go and light whatever you want however you want to.